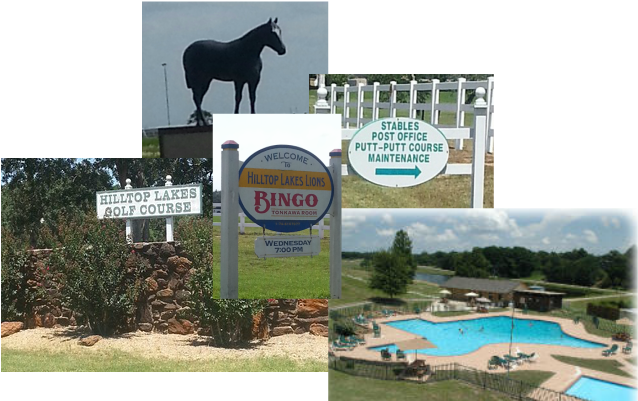 Hilltop Lakes is a quiet Texas community located in a beautiful country setting just east of the Hill Country. 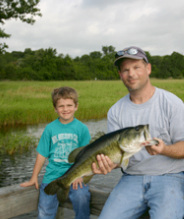 Hilltop Lakes boasts 5 private lakes for fishing, a lighted airstrip and pilot's lounge for those who pilot their own plane, as well as hotel and cabin accommodations for weekend guests. The beautiful Overlook restaurant offers a lovely view of the Texas shaped swimming pool, and features meeting rooms available to clubs, organizations, and the many Hilltop Lakes activities . 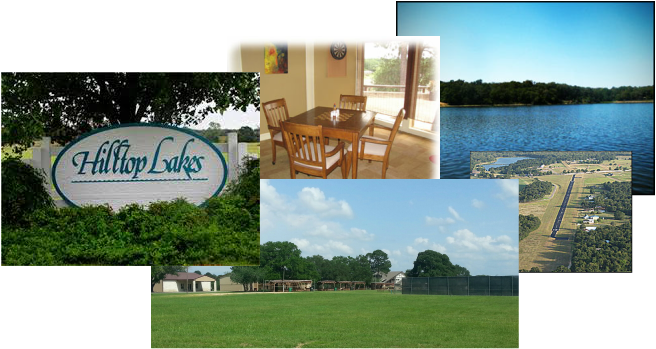 Hilltop Lakes is	conveniently located just 45 minutes off Interstate 45, with easy access to the Bryan/College Station area and Texas A & M University. This charming community is halfway between Houston and Dallas, making it a perfect location for those wanting to escape the hustle and bustle of the big city without losing the convenience of larger towns!